United States President Donald Trump can be a bit awkward at the best of times, but he really outdid himself at the G20 summit in Argentina - he left the president of the host nation hanging when they were supposed to have a photo opportunity together. To make matters worse, The Donald was the heard saying &apos;get me out of here&apos; on a live microphone that he had yet to take off. 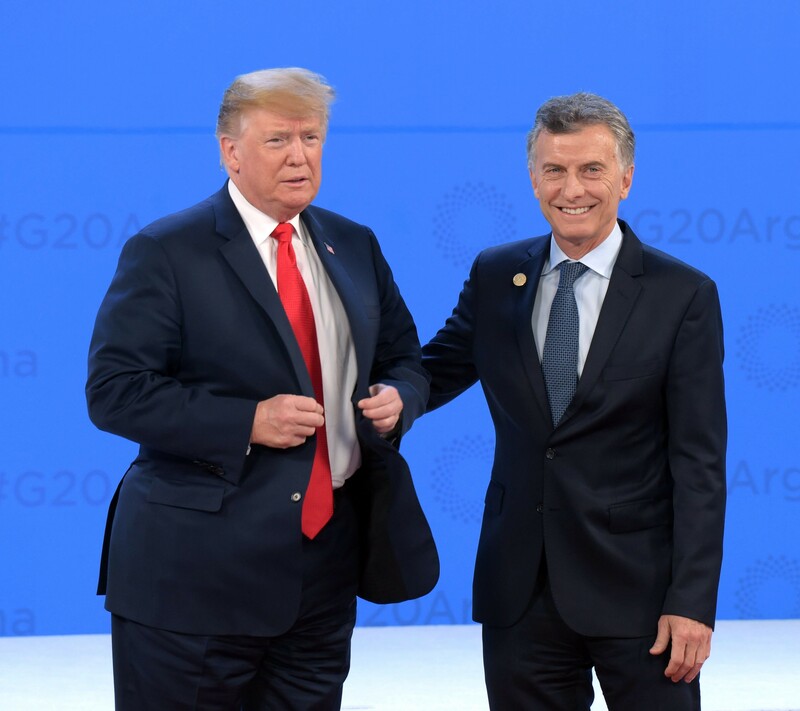 Trump was meeting Mauricio Macri on the stage at the event, attended by the heads of state of 20 global powers, but he obviously didn&apos;t understand that he needed to hang around to have the photo taken afterwards. 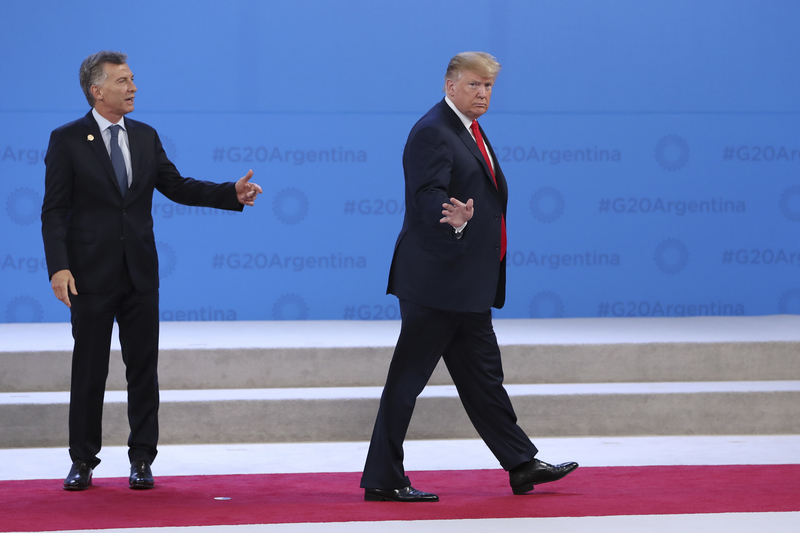 The POTUS promptly turned around and started to walk offstage after a brief handshake, leaving his South American counterpart standing rather awkwardly on the stage. As one of the President&apos;s aides scurried off to chase Trump down, the journalists giggled at the bizarre nature of the whole event. It&apos;s not the first time that there has been an uncomfortable exchange between the two world leaders in recent days. To be fair, Trump is known for many things, but his adherence to diplomatic protocol is not one of them. 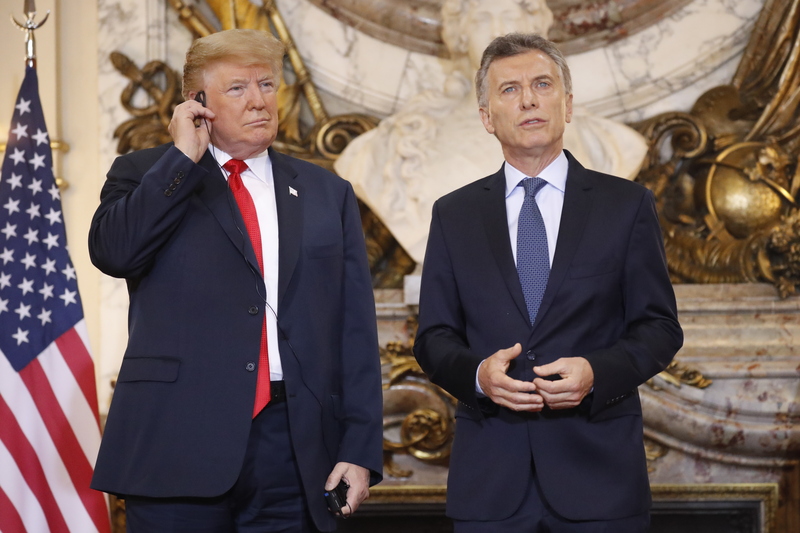 On Friday, when Trump met Macri for the first time at his presidential mansion, he ripped his earpiece - upon which he was having the Argentinian president&apos;s Spanish translated for him - out of his ear and threw it to the floor. 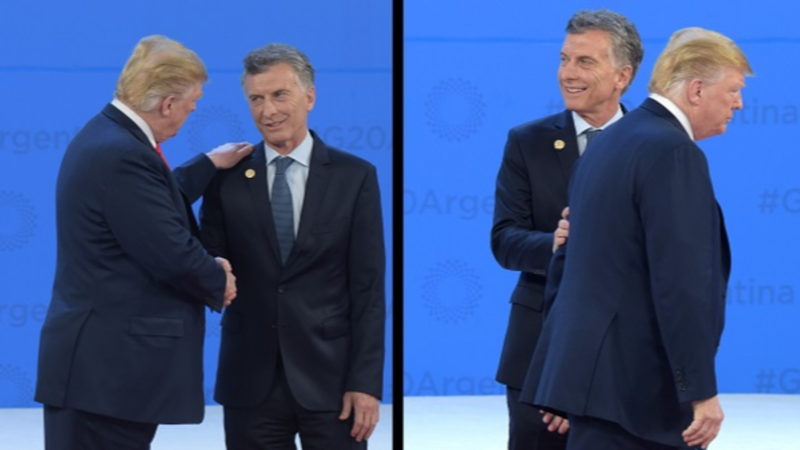 Macri had just been offering some kind words of greeting in Spanish, but Trump told him: "I think I understood you better in your language than I did on this. But that&apos;s okay." Slightly before that, Trump had appeared slightly flummoxed by the words that were being said to him. President Macri had said: "It&apos;s a great opportunity to thank you - to thank you for the huge support we have received from the United States and from your government, especially during this past year. 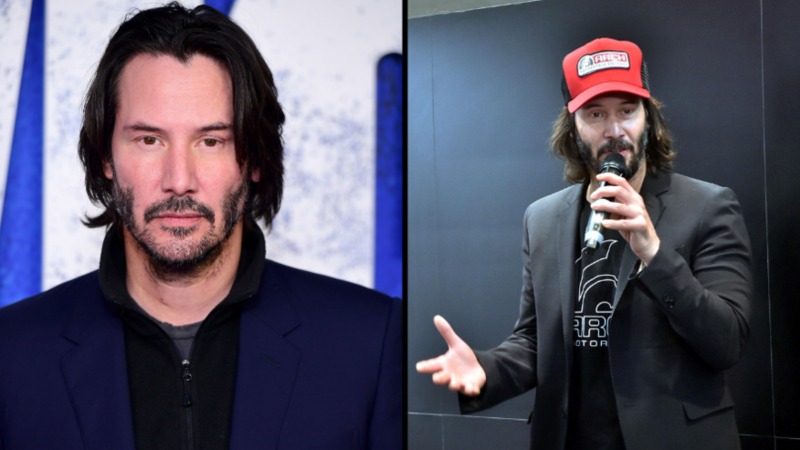 We&apos;ve been going through some difficult times,"
Obviously, Trump wasn&apos;t happy with the translator, which made Macri&apos;s words fall somewhat flat. The G20 summit is held annually at various locations around the world and allows the leaders of many of the world&apos;s most influential countries to meet and discuss the largest issues in the world at the minute. This particular meeting is a fraught one, given the UK&apos;s relationship with the other members of the EU, Saudi Arabia&apos;s relationship with several of the countries, and Donald Trump&apos;s relationship with - well - just about everyone.